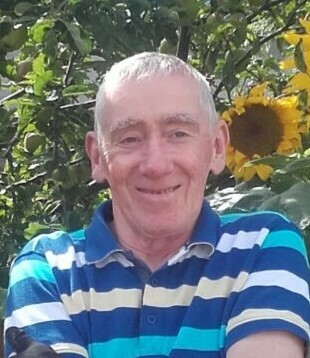 The death occurred, unexpectedly, on Sunday, April 14 of Johnny Flynn, 5 Cedarwood Drive, Monksland, Athlone, Roscommon and formerly of St Colmcille's Terrace, Granard, Co Longford. (Retired Irish Army). Predeceased by his beloved son David and sister Lil Farrelly. Sadly missed by his loving family Caroline, Elizabeth, John, Kevin and Robert, sister Joan Hynes, brothers Hughie, Ned and Paddy, grandchildren Bronagh, William, Molly and Maisie B. son-in-law Willie, in-laws, nephews, nieces, relatives, neighbours and many friends. May He Rest in Peace. Reposing at his residence (5 Cedarwood Drive, Monksland, N37 FX94) on Tuesday evening, April 16 from 4pm until 8pm. Requiem Mass on Wednesday, April 17 in S.S. Peter & Paul's Church at 11am followed by burial afterwards in Drum Cemetery. House Private on Wednesday morning please. 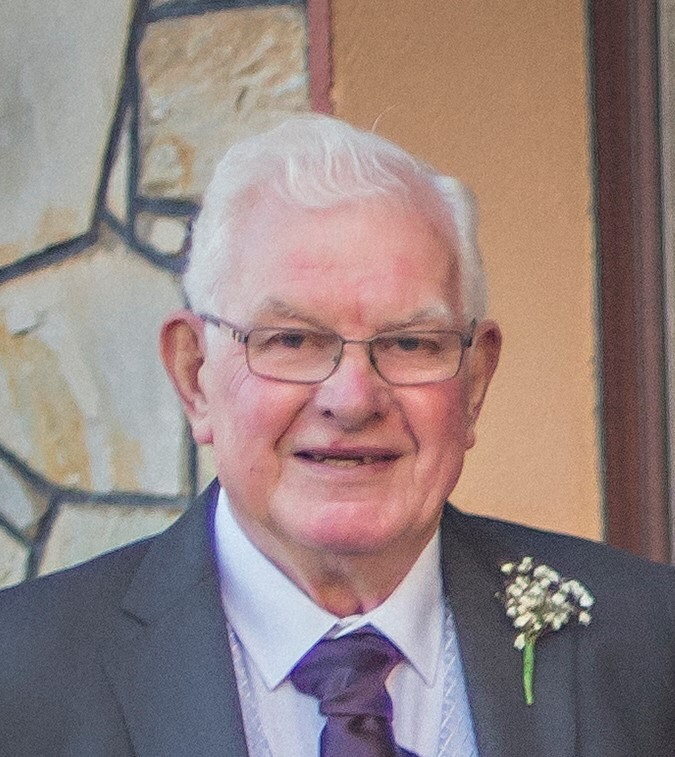 The death occurred, suddenly at St James' Hospital, Dublin, in his 80th year, on Monday, April 15 of Noel Mitchell, Newtown, Whitehall, Tarmonbarry, Roscommon. Beloved husband of Sally, much loved father of Sheena, Ronan and Edel, father-in-law of Benny, Paul and Sarah-Jane, loving grandad of Kian and Conor and dearest brother of Larry, Oliver, Antoinette, Rory, Paddy and Leo. He will be sadly missed by his sorrowing family, extended family of brothers-in-law, sisters-in-law, nephews, nieces and a large circle of friends, especially all in St Barry's GAA club and his loyal dog Roxy. May He Rest In Peace. Reposing at his residence on Tuesday, April 16 from 12 noon until 10pm. Removal on Wednesday, April 17, to the Sacred Heart Church, Whitehall, to arrive for Funeral Mass at 12 noon. Burial afterwards in Kilbarry Cemetery. Family flowers only please. Donations in lieu of, if desired, to Roscommon-Mayo Hospice. The death occurred, peacefully at Lough Erril Private Nursing Home, Mohill, on Saturday, April 13 of Michael Joe Doonan of Annaghmore, Mohill, Co Leitrim. Predeceased by his wife Mamie. Sadly missed by his brother; John Patrick, sisters; Peggy and Mary-Brigid, relatives, neighbours and friends. May Michael Joe Rest in Peace. Remains reposing at Lough Erril Private Nursing Home on Monday, April 15 from 6pm to 8pm. Funeral Mass on Tuesday, April 16 in St Joseph's Church, Cornageeha at 12 noon followed by burial to Farnaght Cemetery. 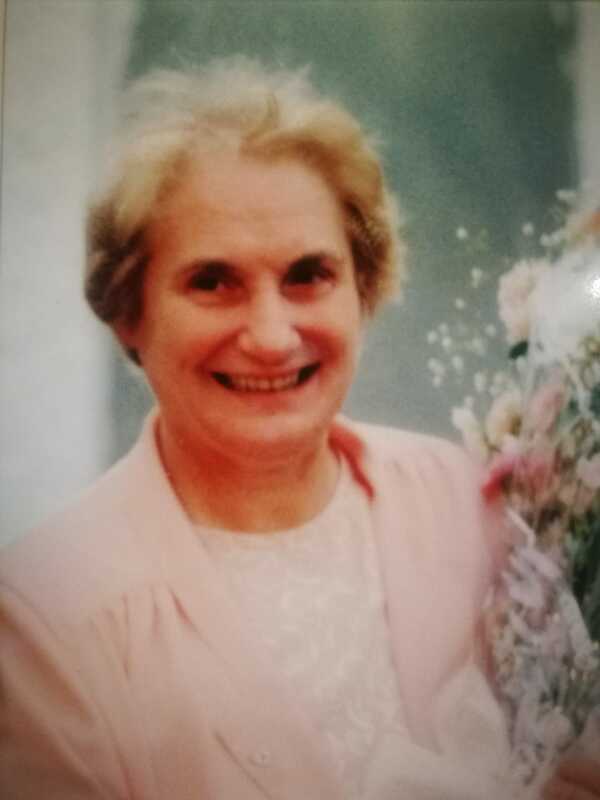 The death occurred on Sunday, April 14 of Teresa Clyne (nee Finlay), Lahard, Ballinamore, Leitrim. She will be sadly missed by her family Pauline, Teresa, Jean, Tommy, Frances, Tony, Sheila, Seán & Aidan, grandchildren, extended family, nieces, nephews, neighbours and friends. Rest in Peace. Reposing at her home this Tuesday evening, April 16 from 6pm until 10pm. Funeral Mass on Wednesday, April 17 in St Patrick's Church, Ballinamore at 12 noon followed by burial in Oughteragh Cemetery, Ballinamore. Removal on Monday, April 15 to St Paul's Church, Kilmurry, to arrive for funeral Mass at 11am. Burial afterwards in Rathmoyle Cemetery. May her gentle soul rest in peace. 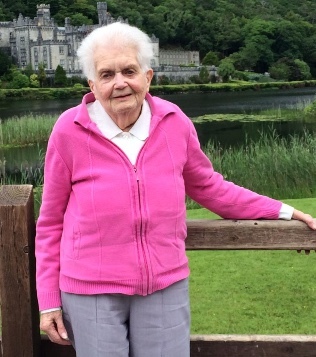 The death occurred, peacefully, surrounded by her loving family, on Friday, April 12 of Vera Hynes (née Tighe), Convent Road, Elphin, Roscommon and late of Rooskey. Predeceased by her husband Atty and brothers Fr. Jim and John. Much loved Mother of Cathriona (Arthur) (Wexford), Patricia (Thomastown) and Matthew. Vera will be very sadly missed by her daughters, son, son-in-law Don, cherished grandchildren Zoe, Matthew and Eva, sister Mamie (McArdle), brothers Vincent and Desmond, sisters-in-law Maura, Josephine and Eileen, nephews, nieces, relatives, neighbours and friends. Rest In Peace. Removal on Monday morning to St Patrick's Church, Elphin for 11.30am Funeral Mass. Burial afterwards in the the New Cemetery. Funeral Mass on Monday, April 15 in St Mary's Church, Collinstown at 12 noon. Burial afterwards in St Mary's Cemetery, Collinstown. House private on Monday morning please. Family flowers only, donations, if desired, to Irish Cancer Society. Funeral Mass on Monday, April 15 in St Joseph’s Church, Rathwire, at 11am and then onwards to Lakelands Crematorium, Cavan for approximately 2.30pm. No flowers, please. Donations, if desired, to St Camillus Nursing Centre.